The unclassifiable…things I can't explain. 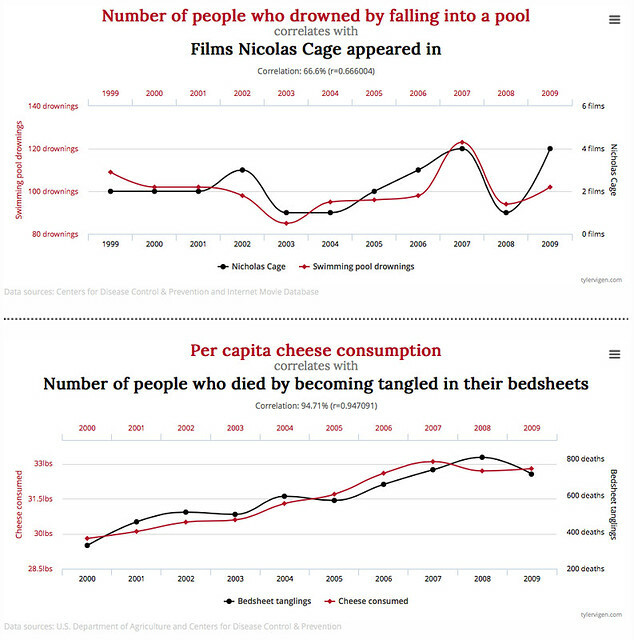 A sample from the Spurious Correlations site. Plenty more there. And in the book. During the 2004 Olympics in Athens, commentator Mary Carillo put on a segment that started out describing the professional game of badminton…then morphed into a kind of performance art. Spoken word poetry? Performance art? I do not know (and probably couldn’t tell you if I did).